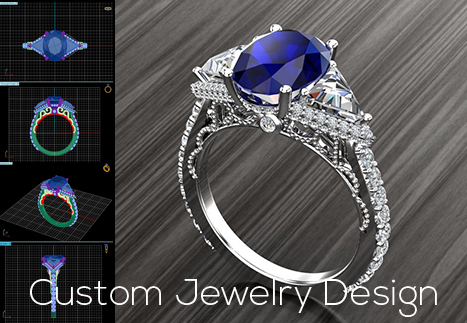 Jewelry Design Gallery is the destination for your custom jewelry and bridal jewelry needs. With over thirty-three years of experience, we have been doing everything jewelry for Monmouth, Middlesex and Ocean Counties, from jewelry and watch repairs to design! Unlike other jewelry stores where you are limited to certain services, our family-run business is a one-stop destination built on quality work, high-level customer experience, and a passion for everything that sparkles! There is no jewelry dream that we can’t bring to life! 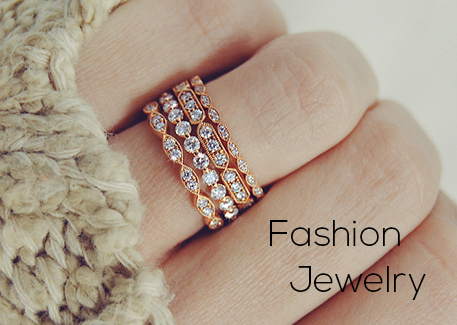 If you are passionate about a certain necklace, bracelet, ring or earring, our expert design team will bring it to life with sparkling style, your diamonds or ours! From start to finish, we work one-on-one with our customers from the original concept to the mold and casting, to the last step of setting stones for all of their custom jewelry needs. Using our 3-D printing technology, we cast amazing fashion jewelry with the utmost of expertise by our certified CAD/CAM designer. 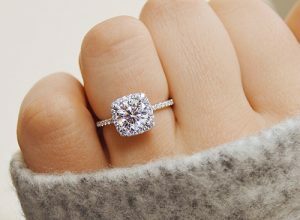 Seeing is believing: to create your dreams in precious metals, precious gems, diamonds and more, visit us in store or call us today at 732-536-1184!